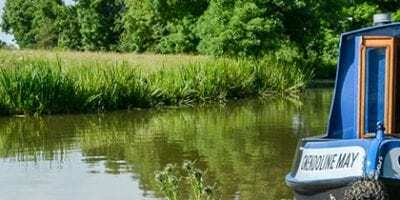 A relaxed and informal one day course for anyone wanting to learn the basic narrowboating skills and for whom an IWH certificate isn’t an immediate priority. If you’re new to the world of narrowboating or just curious to see what its all about, our narrowboat experience day is the course for you. 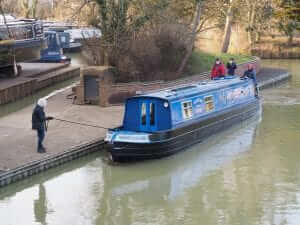 It is a highly practical course with the majority of the day spent out on the water or on the bank mooring up or working locks. As such it is important that you have suitable clothes (including wet weather gear) and sturdy non slip shoes (no flip flops or sandals). It is also recommended that you bring a hat in the unlikely event that the sun is shining. Life-jackets are provided and wearing them is mandatory. Had a fabulous day all round. 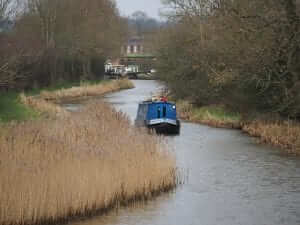 Feel more confident to take a narrowboat holiday – it should be essential before going on a narrowboat holiday. Thank you Steve and thanks again for yesterday. 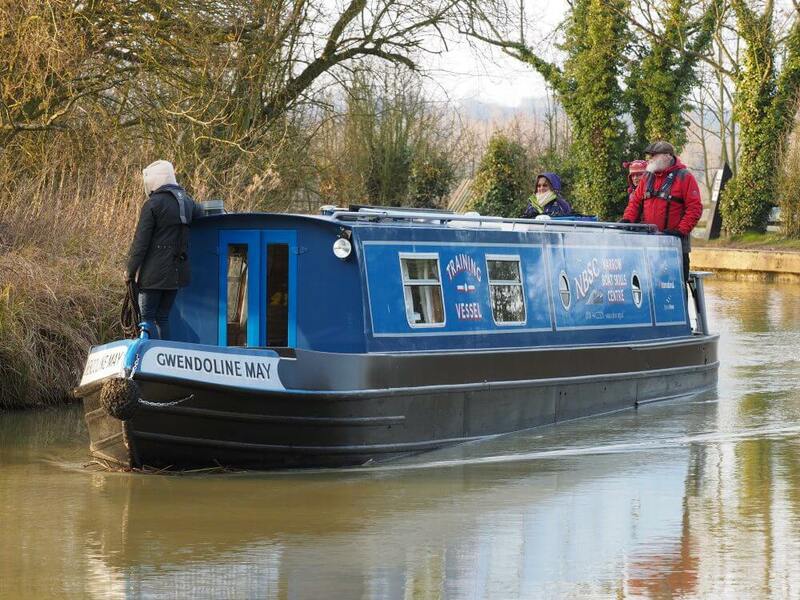 I really enjoyed steering Gwendoline and feel I absorbed a lot from your instruction particularly about paying attention but also to be aware of the need to be slowing down when approaching a bridge, an oncoming boat and first thing to do when mooring up. Also to be always looking ahead and anticipating what might be happening around a blind bend. And to keep away from overhanging trees, reeds etc..and to feel the engine change with leaves etc. And there will be other things that will come to mind I know. and I remember the knots too!! Fabulous course, attentive instructor, enjoyed it much more than I expected. Improved confidence to go on my own. Extremely informative and helpful to new boaters which made me want to get out and try things for myself. Excellent instruction delivered in a relaxed atmosphere by an extremely experienced and genial host. Nick was fabulous. A wonderful and informative training on our own boat. A very good day out. A lot to take on board. Perfect for beginners. Had a fabulous day. Thoroughly enjoyed the whole experience. The course delivered exactly what I expected and more to boot. It was a lovely day + Steve made it very enjoyable. He made me feel at ease. Lovely Lunch! Relaxed presentation, great introduction to narrowboats and canals. Great day, informative tutor, really enjoyed the experience. We both agreed on the way home that the whole day was excellent. It exceeded our expectations and objectives and we feel much more confident in taking the boat out now. Rather than worrying if we will cope, we are now looking forward to our next trip out. We both considered the day a great investment. Me and my dad had a great day on his boat with Steve on Friday. We are feeling a lot less daunted about the taking to the waters on our own boat, and are very grateful for all of the guidance etc given.